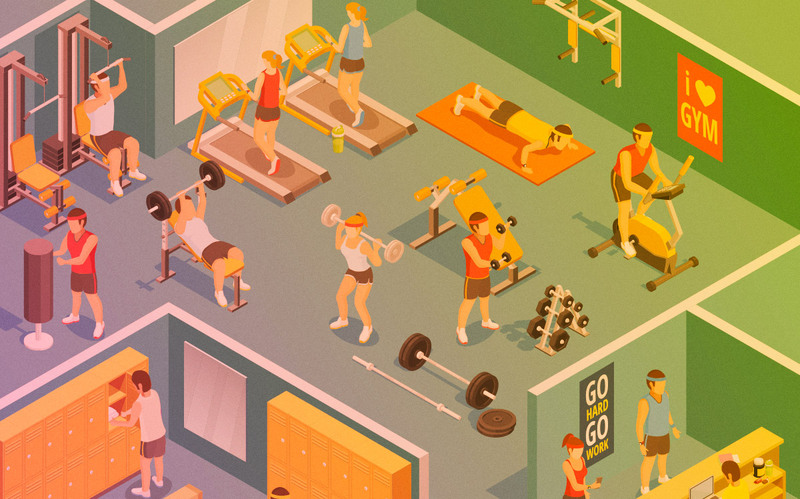 Member Retention is an inherent and perpetual challenge to most any membership-based business, and for health clubs, it’s at the top of the list. Many factors influence a member’s decision to leave. Some, such as moving out of the area, illness, and family situations are factors that typically can’t be influenced at club level. Here are a few that can. Daily operations evolve every day through the influence of technology, and forward-thinking club operators utilize a mix of systems to quantify member needs and wants. Examples include survey applications to establish (and improve) a club’s Net Promoter Score, online rewards programs and retention-specific systems in an all-out effort to extend membership life. Club management software platforms continuously advance to deliver capabilities that track, measure and analyze daily activity. All the information these combined systems provide is effectively used to improve the member experience, adding months, if not years to the membership base. It’s one thing to have a collection of sorted and classified data. It’s what you do with it that makes all the difference. Before anything else, ensuring the data is clean and accurate is what avoids GIGO, (aka Garbage In – Garbage Out). From there, the possibilities are endless. Instinctive Insights uses predictive, data-driven marketing to eliminate anecdotal responses to how well marketing campaigns are working. This use of precise data enables targeting of the right households and demonstrates quantifiable returns on investment using a tight match back reporting process, and analytical models to identify the next best target groups. The rule is when members spend more at the club – specifically time and money – they see better results, make more referrals and remain members longer. Data-driven processes that include Predictive Models, Persona-based targeting and creative are proving to be the proactive approach to member retention. The truth is that the ability to get ahead of retention efforts begins by identifying, targeting and converting new (and returning) members who are pre-qualified as having an interest in a club’s services and brand exists. Less is more in this approach. Saying the right things to the right people via the right channels significantly increases the odds of higher quality connections with people willing to invest in themselves, via the club brand. Member Retention challenges aren’t going away. The internal systems previously mentioned support the ongoing effort at maintaining a high level of member satisfaction. It’s data-driven marketing strategies that get the best members in the door in the first place.